price: € 53,000, VAT incl. price: € 130,000 € 129,000, VAT incl. price: € 620,000 € 590,000, VAT incl. NEW PRICE!!! Nice boat! All infos on request. price: € 975,000, VAT incl. 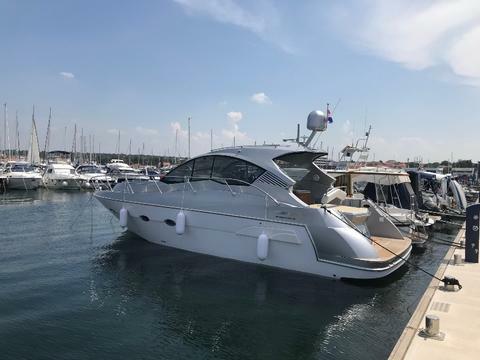 Yacht in amazing condition, better than new! 1st owner, just been reduced! All infos on request. price: € 119,000 € 108,000, VAT incl. price: € 54,800 € 52,500, VAT incl. Would you like to sell your preowned motor yacht? Sign up here and present your motor yachts and other boats and yachts on Yachtall.